In some technologically advanced applications, there is a growing need of high computing power, high number of cores and high number of PCIe lanes for interfacing with add on cards. 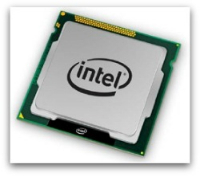 The answer to these requests are industrial PCs based on server architectures. 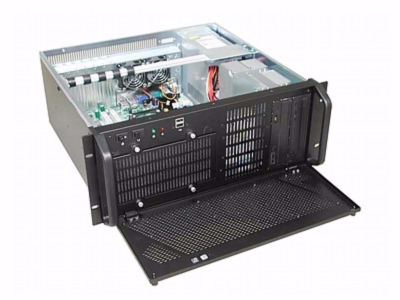 Industrial Chassis ideal to host Industrial SBC ATX and EATX dual CPU. The skills developed in 20 years of experience, allow us to package server solutions specifically designed to fit the needs of our customers. Here are the main features that distinguish our proposals. 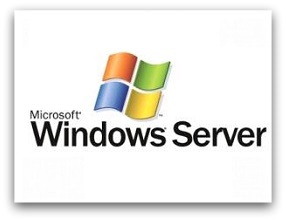 Windows Server Operating Systems: customization and ongoing support. 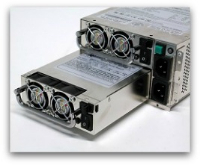 Hard Drive Hot Swappable ideal for high-capacity data storage and quick maintenance. Sistemi Opertativi Windows Server: personalizzazione e assistenza continua. 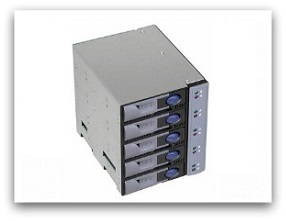 Hard Drive Hot Swappable ideali per elevata capacità di storage di dati e per rapida manutenzione.